Starkey Scores Room-Sized VR Experience “Vestige”. 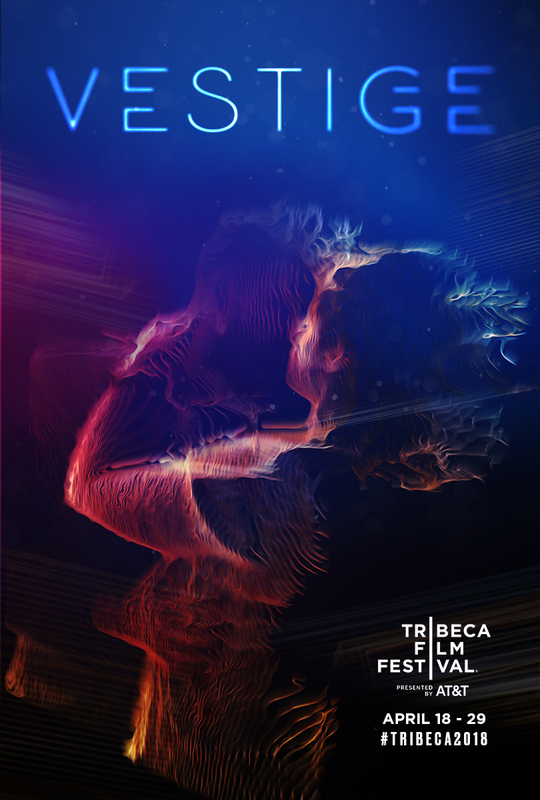 Premiere at 2018 Tribeca Film Festival. 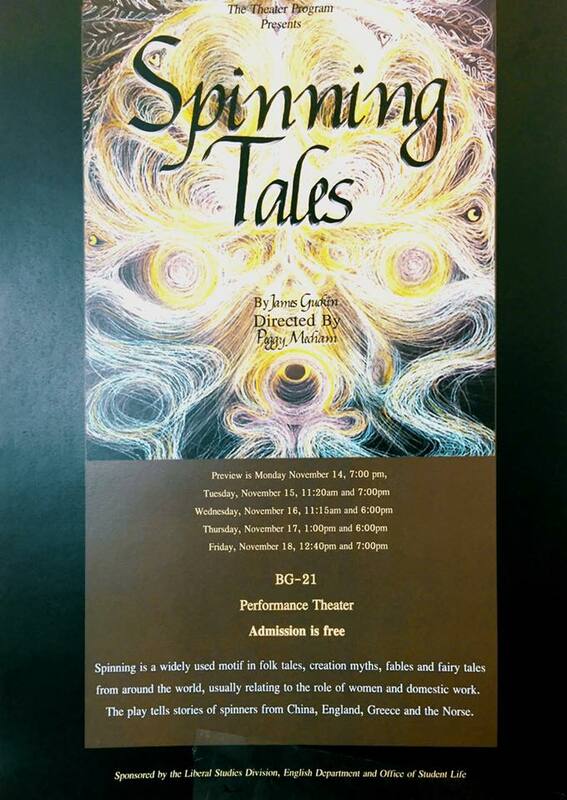 Starkey composed original music for the Community College of Philadelphia Theater Program’s original production, Spinning Tales, which opens tonight, Monday, November 14th. There are performances throughout the week. All performances take place in the college’s Bonnell Building (17th Street, south of Spring Garden Street) in the BG-21 Performance Theater. It’s free and open to the public.